Hyundai has unveiled the new, updated 2017 version of its popular SUV Creta starting at Rs. 9.29 Lakh. 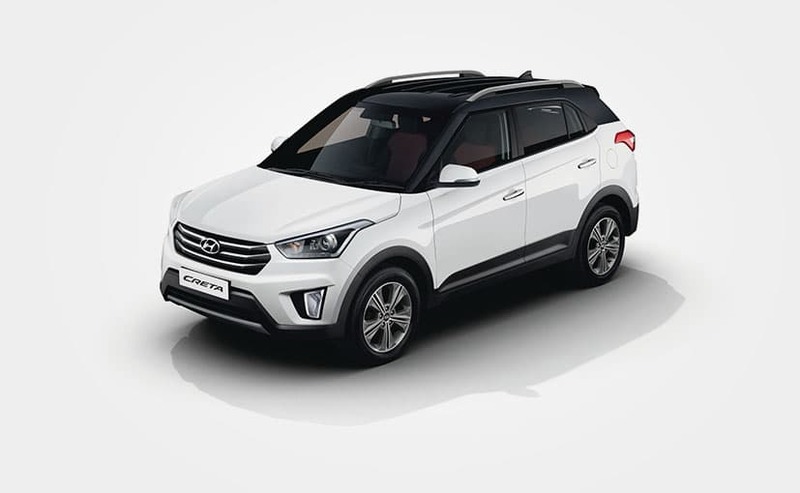 The two biggest changes are that the Creta E+ variant which was earlier available only with 1.6 petrol engine, is now available with a 1.4 litre diesel engine and the one that was speculated much - a new SX+ Dual Tone variant to be available in 1.6-litre petrol as well as diesel engines with 6-speed manual gearboxes. There will be two color schemes to choose from - a red & black and a white & black on the exterior, coupled with a black dashboard interior featuring silver accents and red & black seat upholstery. The price chart released by the company reveals that the E+ variant with 1.4L diesel engine will be priced at Rs. 9,99,900, whereas the SX+ dual tone variant in petrol is priced at Rs. 12.35 Lakh and in diesel engine it goes up to Rs. 13.88 Lakh. All prices are ex-showroom Delhi. The all new Hyundai Creta 2017 also brings several additional features on the interior for the S+, SX+, SX+ Dual Tone & SX(O) variants. These include a 7 inch touchscreen infotainment system featuring Android Auto, Mirrorlink, Apple's Carplay system and Arkamys Sound Mood (for various sound enhancement options). 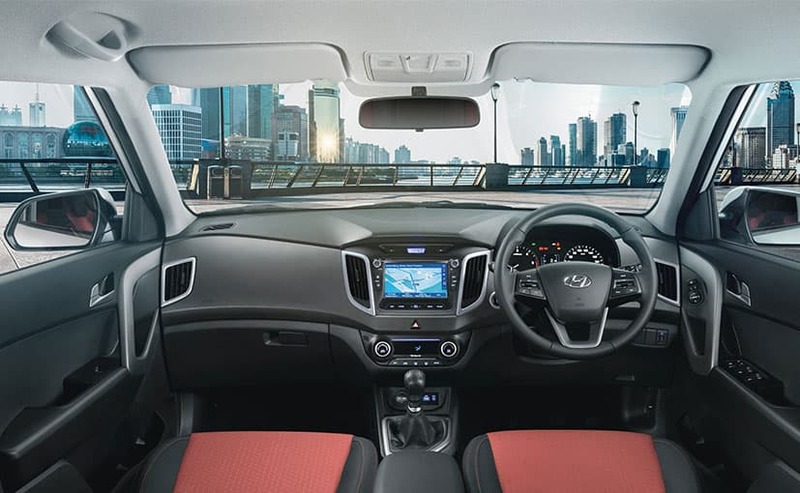 Other than that, there's electrically adjustable ORVM with LED turn indicators, luggage lamps, 2-Din audio system with auxiliary port, mp3 and USB ports and rear AC vents for maximum comfort. Among the three engine options - there's 1.6L Diesel variant with 126 BHP and 260 Nm torque, a 1.4L Diesel only in manual transmission variant brings 89 BHP and 220 Nm of torque and finally the 1.6L dual VTVT petrol produces 121 BHP and 151 Nm of torque and comes in both AT and MT variants. What are your thoughts about the new Hyundai Creta 2017, it's features and pricing? Share with us in comments below.